Authors’ Note: As promised, this is trend number one in our take on the top ten privacy trends or the more things change, the more they stay the same. Although similar to David Lettermen’s Top Ten lists, our list is not as funny (unless we get points for sarcasm). We would like to remind you that sifting through the media coverage, books, blog posts, and research studies has been no easy task and trying to understand how all of it fits into the larger privacy landscape has been even harder. Added to that, our list is sure to elicit a litany of trends that we missed. We certainly hope that it does and welcome your input in our comments section! Now, on with the trend number one! The number of cookies discovered on the top 100, 1,000, and 25,000 websites are all significantly increasing. For example, in May of 2012 5,795 cookies were found on the top 100 sites and in October of 2012 the number reached 6,485. The percentage of cookies set by a third party host was 84.7%. In other words, most of us are being tracked by a host of parties that we have no data collection agreement with. The top trackers were BlueKai (the largest online auction marketplace), Rubicon Project (one of the larger real-time bidding systems that sells ad space on web pages), and Adnxs (the advertising exchange for advertising exchanges). 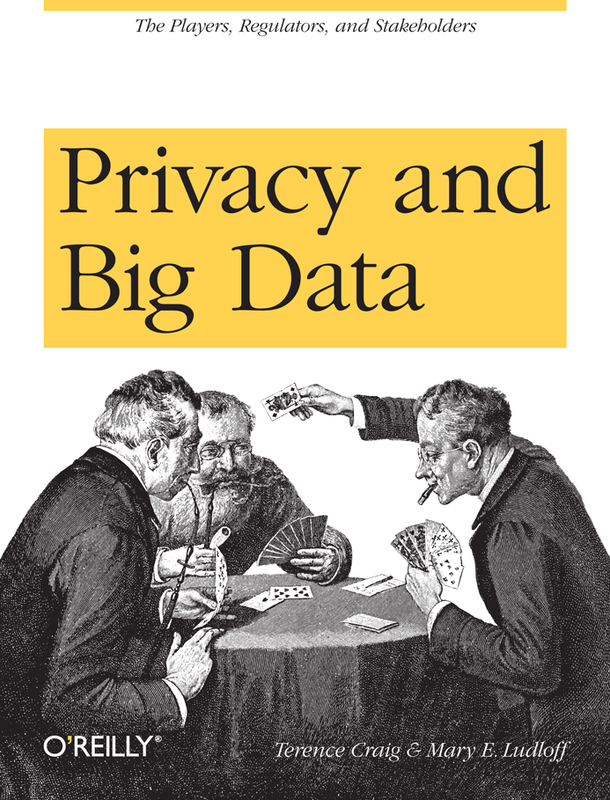 We’ve been promising an update to our book, Privacy and Big Data, since the just pre- and mostly post-Snowden era. When we proposed and wrote the book it was to fill a void. At the time, there was a lack of mainstream attention to the issues of privacy by the media and a lack of understanding of the issues and implications we all face in the digital world. As tech veterans of long standing, we have seen our world transformed for better and for worse by our industry. Much of the “worst” we chronicled in our book and at the time its release, many relegated our book and ourselves to the “foil hat” and “black helicopter” brigade. Yes, that was a “we told you so” but we promise it’s the last one. 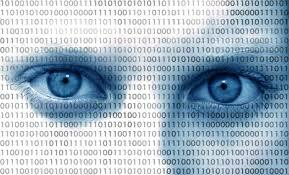 New Year (2014) Rumination: Death of privacy as we know it? Or inflection point signaling better things to come? Privacy, Big Data, Civil Rights, and Personalization Versus Discrimination: When does someone else’s problem become ours? There has been a great deal of media attention on the benefits of big data (just look at our @bigdatapbi twitter stream) lately. Certainly, PatternBuilders has been busy helping financial markets become more efficient, working with data scientists on various research projects, as well as helping other businesses with their big data initiatives. In fact, there are a number of companies (like ours) that are making significant strides in reducing the costs associated with legacy big data systems, helping to move big data out of the early adopter phase and into the mainstream. But as technology innovates, there is usually some “bad” thrown in with all that good. Such is the case with big data and privacy. Privacy and Big Data: Conferences, Interviews, Webcasts, and a New Resource Page! 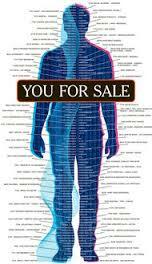 The rise of data collection by some known, and many unknown parties, as well the selling of that data to third parties for unknown (there’s that word again) uses. The role of government, regulation, and policies in the digital world we all inhabit. The various constituencies and their privacy agendas. How privacy could become a competitive advantage for those companies who are transparent about the collection and various uses of our data.